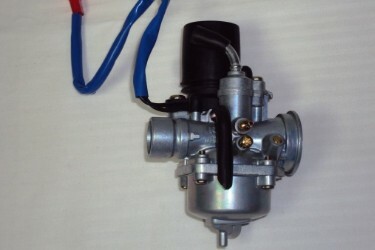 Carburetor for 150cc 4-stroke engines. 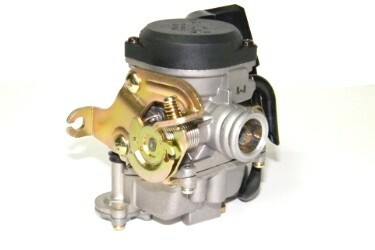 Carburetor for 50cc QMB139 4-stroke Engine. 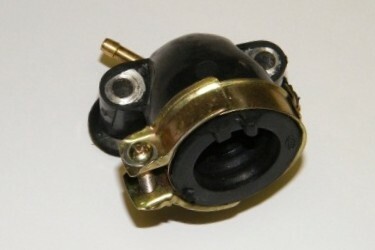 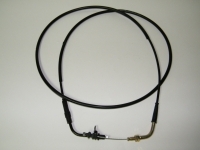 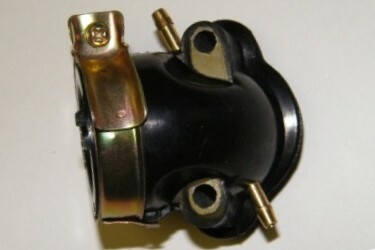 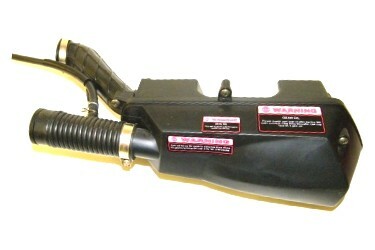 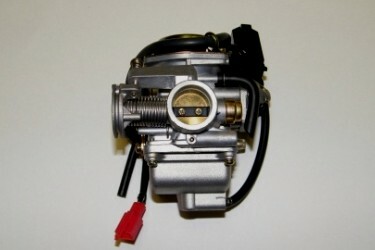 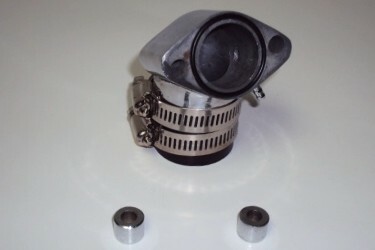 Carburetor for 50cc 2-stroke scooter engines that use a Minarelli style carburetor. 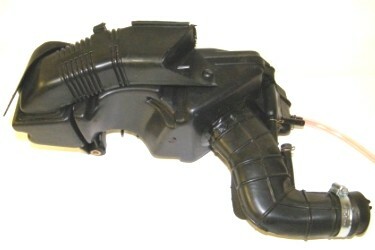 Intake Manifold with two vacuum ports for 150cc 4-Stroke Engine. 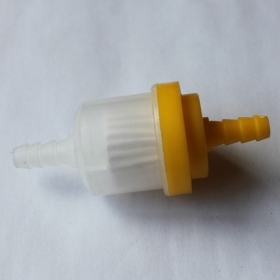 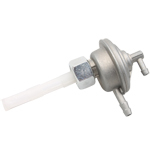 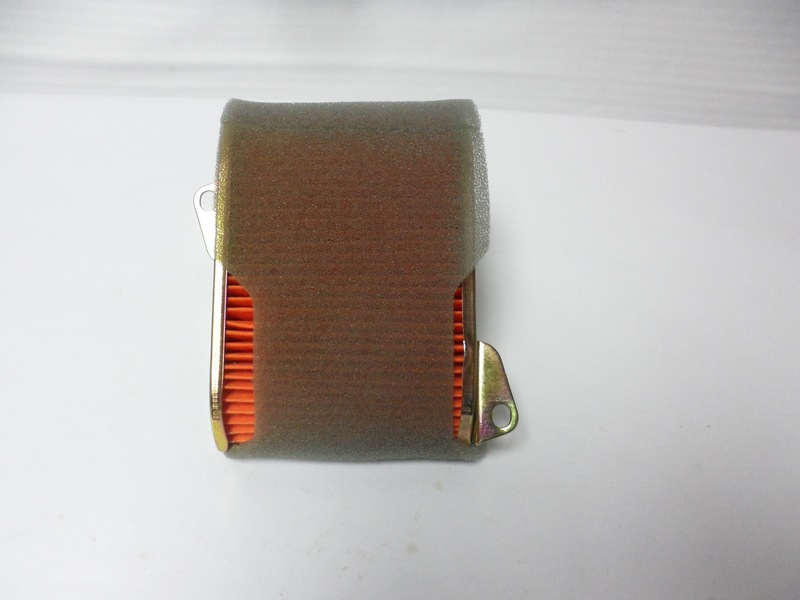 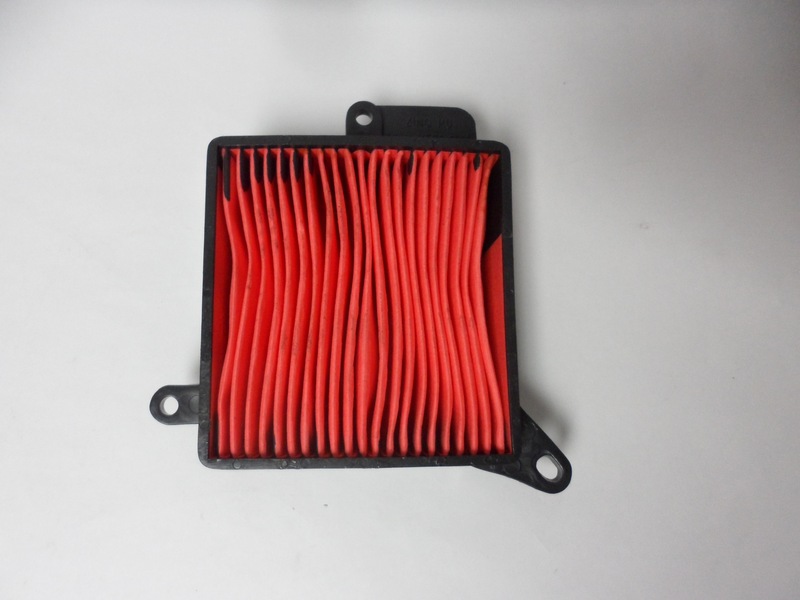 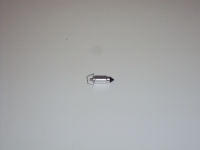 Air Filter Assembly for 50cc QMB139 4-stroke Engine. 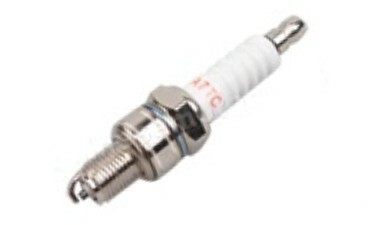 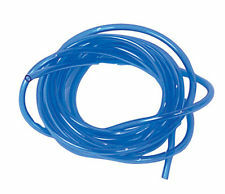 Gas Line 3ft x 1/4' In Blue for 50/150cc Check out performance section for more available colors!